HP is offering a couple of updates to its laptop lines notebook PCs and printers to help students and parents get ready for the coming school year. The HP Pavilion dv2z (starting at $599(1)) is an affordable, thin and light notebook that is perfect for the student on the go. Less than 1-inch thin and starting at 3.81 pounds, the dv2z won’t weigh down students’ backpacks. It has a 12.1-inch diagonal mercury-free LED widescreen display and features HP MediaSmart software, which provides one-touch access to entertainment. (2) The dv2z offers a full notebook PC experience with powerful discrete graphics, high-capacity hard drive up to 500 gigabytes (GB),(3) optional Blu-ray(4) disc support and a wide range of ports, with pricing that delivers unprecedented value to consumers for its class. 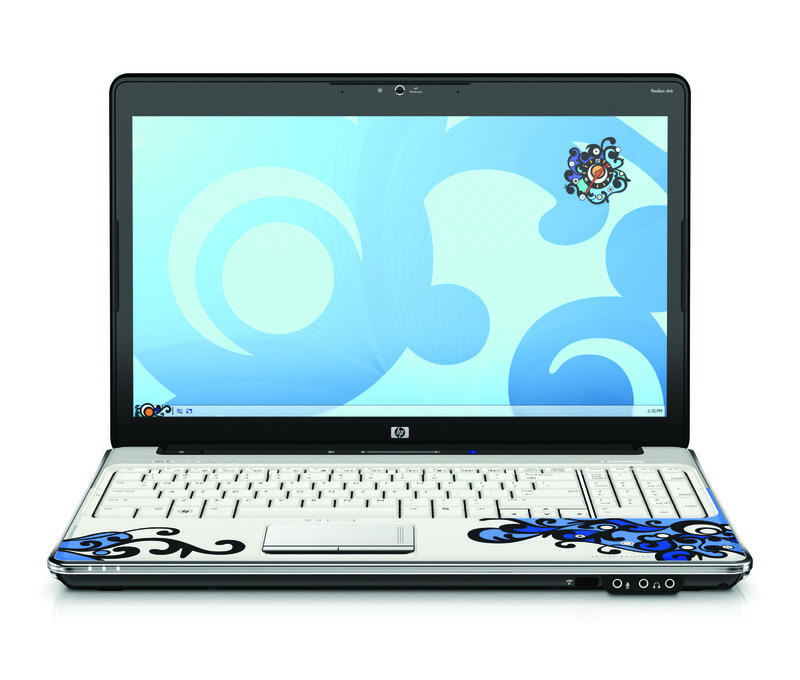 Starting on June 10, students have the option to configure a dv2z to match their exact needs on www.hpdirect.com with options such as a dual-core(5) AMD processor and discrete graphics for extra computing power. 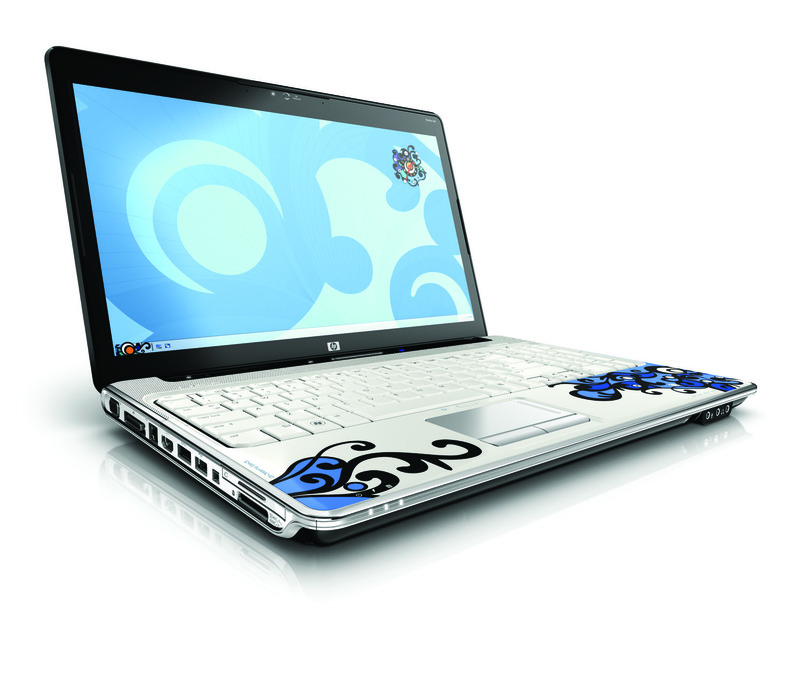 The HP Pavilion dv6t (starting at $649(1)) offers the latest digital entertainment features and mobile technologies in a stunning design that balances performance and mobility. With HP MediaSmart software, the dv6t puts entertainment a click away – watching movies, viewing photos, listening to music and creating videos has never been easier. 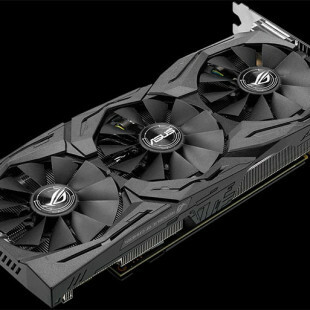 Its 16-inch diagonal LED widescreen display is ideal for writing term papers and also delivers a 16:9 aspect ratio for full-screen viewing of high-definition TV and other HD content, including the latest viral videos. A separate numeric keypad allows faster data entry during class. 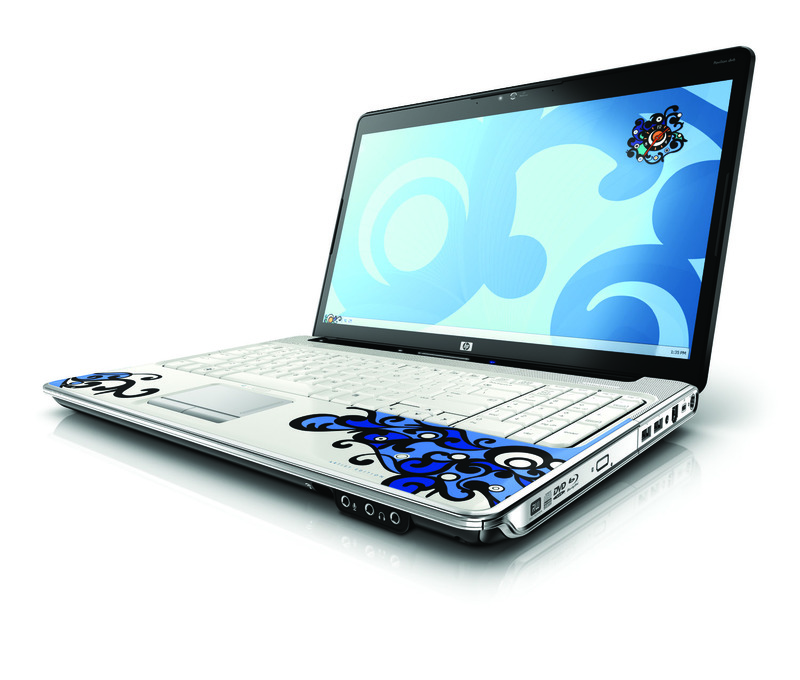 The HP Pavilion dv6z Artist Edition 2 (starting at $949(1)) includes all of the features of the HP Pavilion dv6z plus the winning design from the 2008 HP MTV Notebook Design Contest – a design inspired by the sea and sky in Okinawa, Japan. 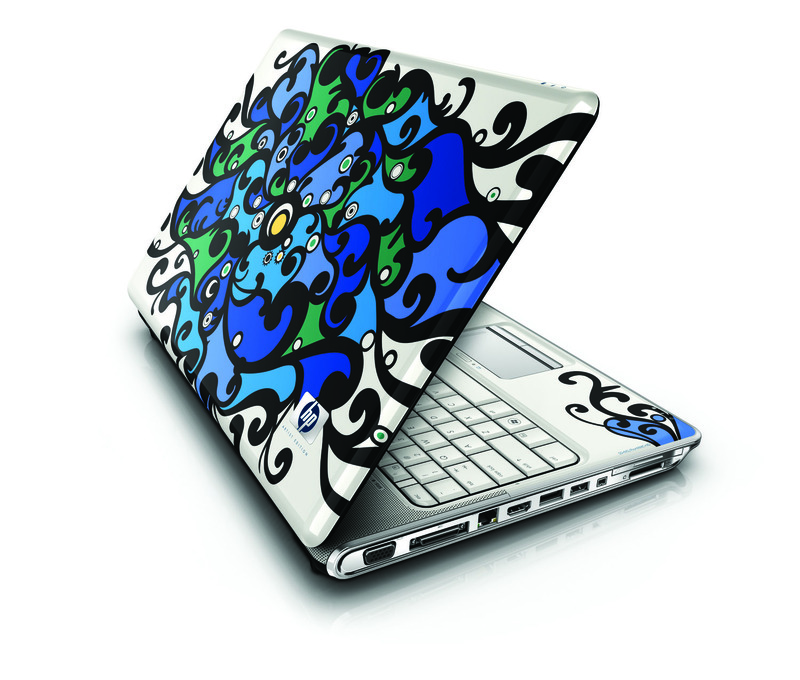 Students also can unleash their inner artist with a robust entertainment software package and software applications from Corel, including Video Studio X2, Corel® Painter Sketchpad and Corel Paint Shop Pro Photo X2. With Magix Music Maker 14, students can create unique songs. 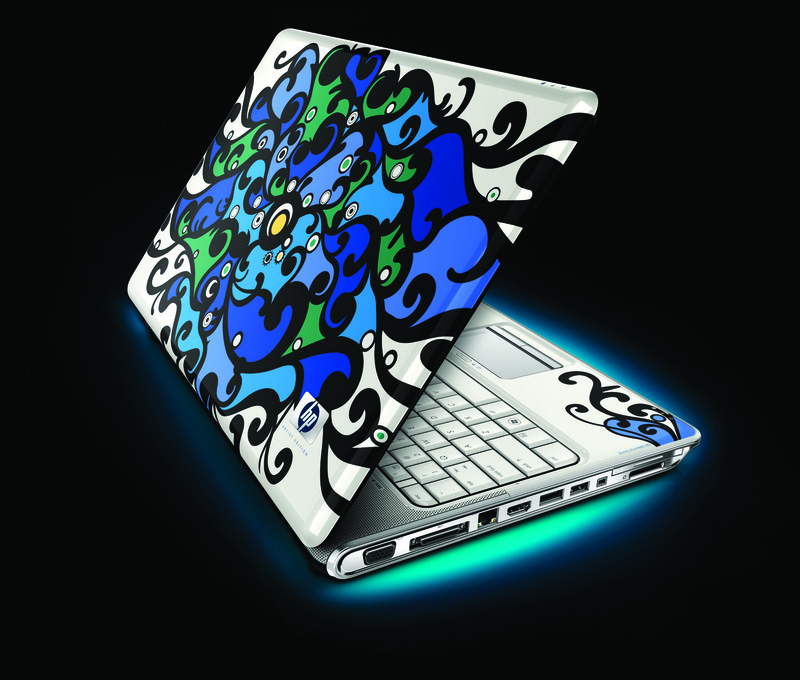 The Artist Edition notebook PC is expected to be available starting June 10 at www.hpdirect.com.